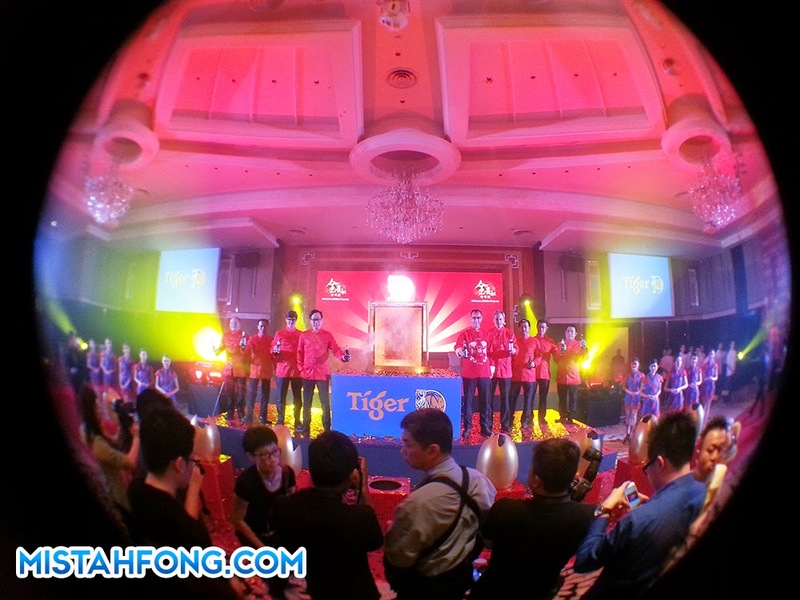 Tiger Beer has an abundance of rewards for its consumers this Chinese New Year including RM1mill worth of pure gold….. This Chinese New Year, consuming some of Guinness Anchor Berhad best brews will present its loyal and discerning drinkers with bountiful, golden returns. 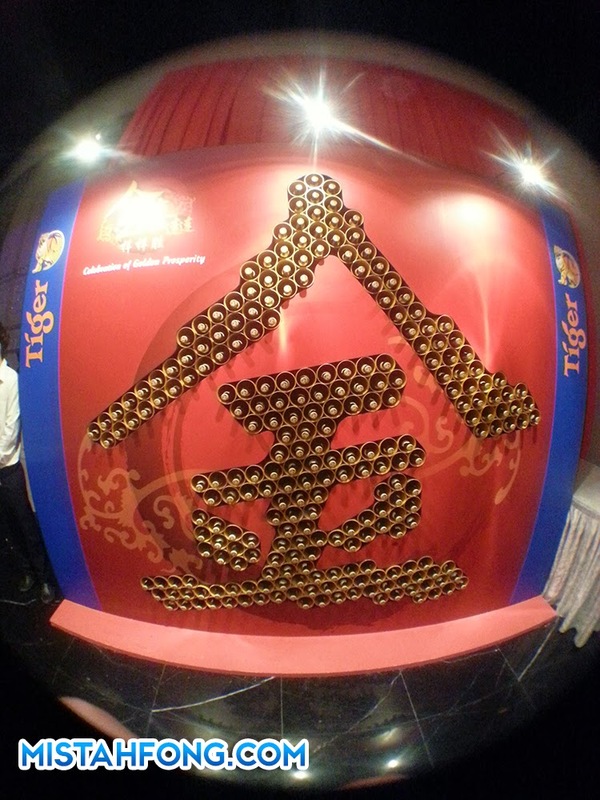 Tiger Beer today unveiled their ‘Celebration of Golden Prosperity’ campaign for the Year of Goat valued at RM2.2mil. Between 5th January 2015 and 28th February 2015, consumers throughout Malaysia may be in the running to win one of the 100 pure gold bars with any big bottle of Tiger Beer, Guinness, Heineken or Anchor. 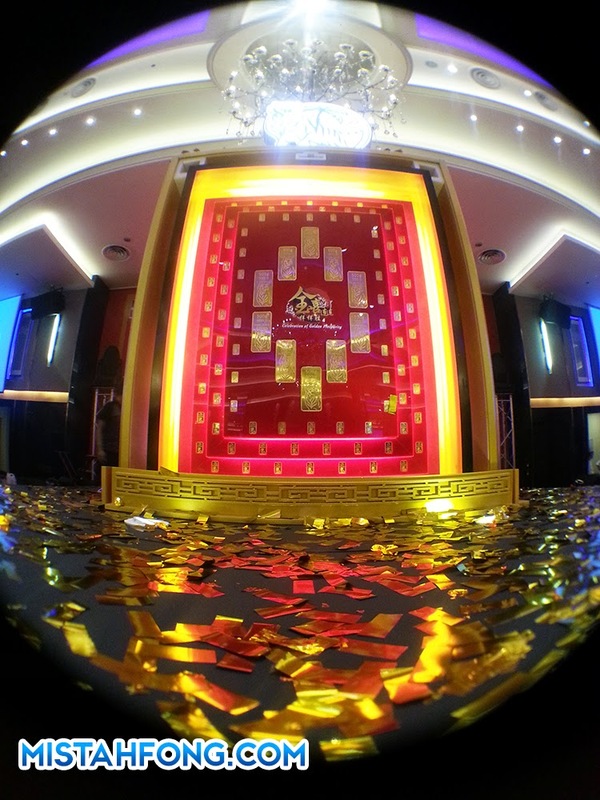 All they have to do is look out for the winning bottle cap liners and answer a few questions correctly to win either a piece of the 100 pure gold worth up to RM1mil or other exciting prizes (worth a whopping RM1.2mil) like 100,000 bottles of Tiger Radler and 800xRM388 filled ang pow packets. While most of the prizes are redeemable instantly, the 100 consumers who have gotten hold of the winning bottle cap liners will gather at a grand finale event to be held in Klang Valley. 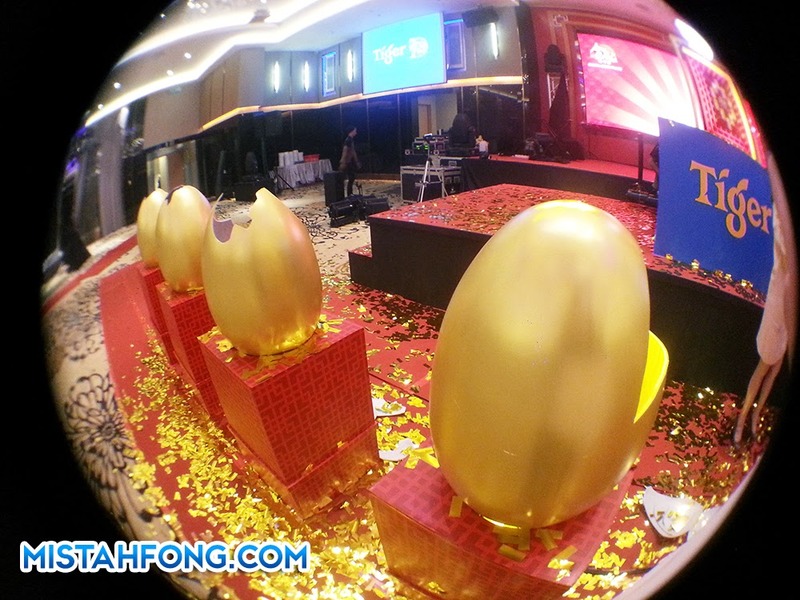 All 100 winners will have an opportunity to crack open a golden egg, revealing if they have won either one of 10x500g pure gold or one of 90x10g worth after answering a few questions correctly. 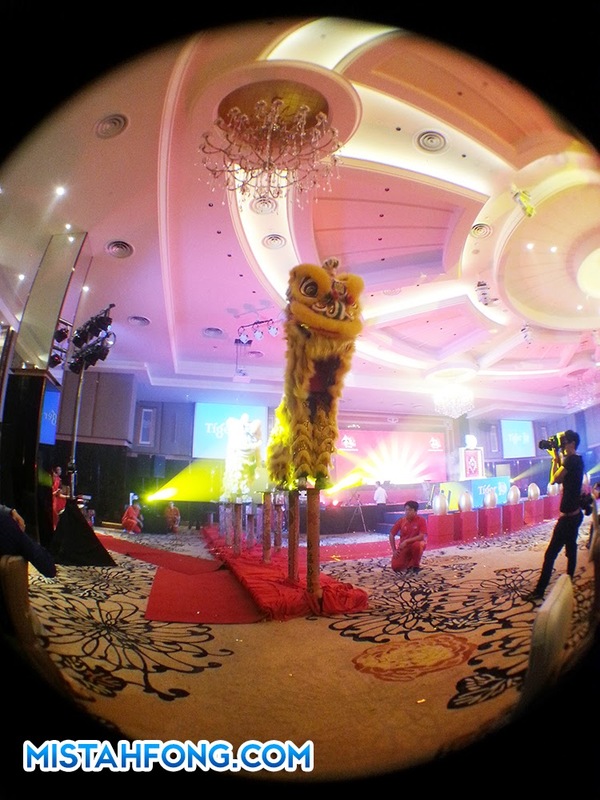 Hans Essaadi, Managing Director of Guinness Anchor Berhad (GAB) said, “Chinese New Year marks a time of celebration, when reunions between family and friends take on utmost importance. 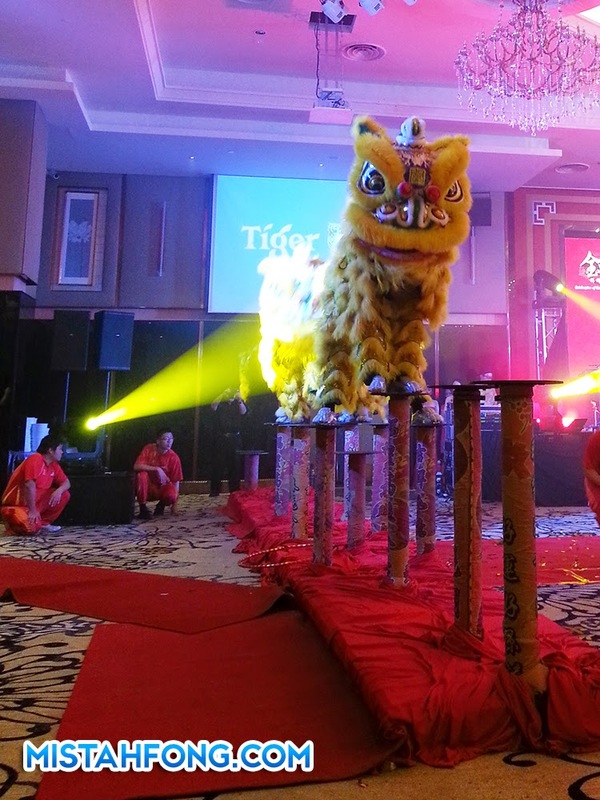 It’s also a time for us to further cultivate our good relationship with the Chinese community. To further reward its loyal consumers, the brewery has also arranged for roadshows with exciting promotions at selected outlets across Peninsular Malaysia. At these locations, consumers who purchase big bottles of GAB’s beers may be in the running to experience cracking of the golden egg and win prizes. 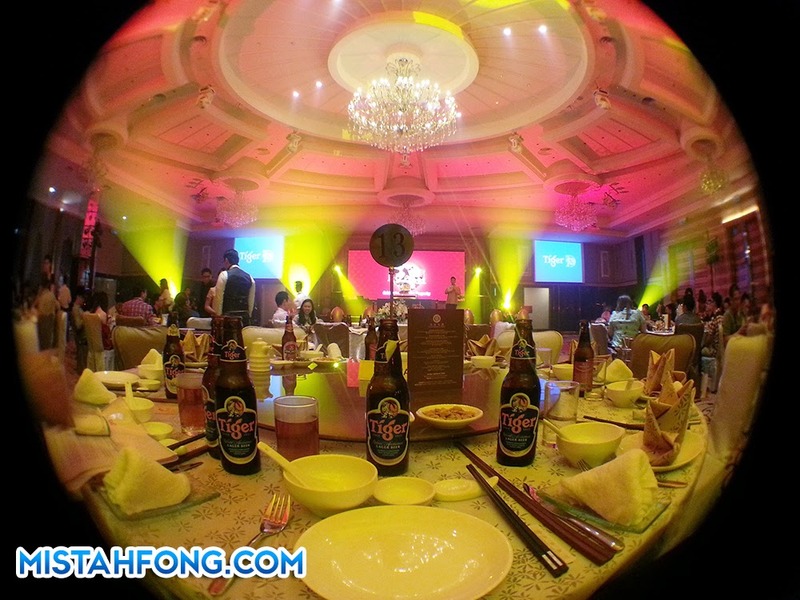 So this Chinese New Year, be sure to think of GAB’s award-winning range of iconic brews and its egg-citing ‘Celebration of Golden Prosperity’ as you usher in the new year with friends and family. For more information on this campaign, please visit www.gab.com.my. This promotion is open to non-Muslim Malaysians who are 18 years old and above.